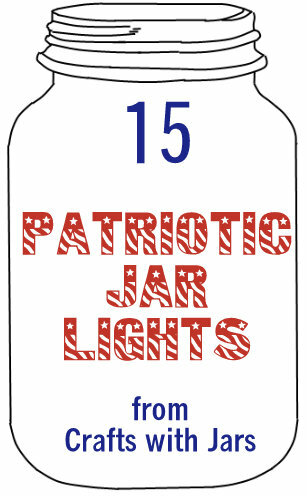 Light up your Fourth of July party with these 15 patriotic jar lights. From string lights to candles and everything in between! There is a way for you to light your patriotic party with jars. Which of these will you make to light up the night?